Seriously? Last week she was being held captive by her parents, but this week, Jana Duggar must be a lesbian since she is 26 and still unmarried. The Counting On star will be 27 in January, yet she still hasn't been involved in any sort of courtship yet. 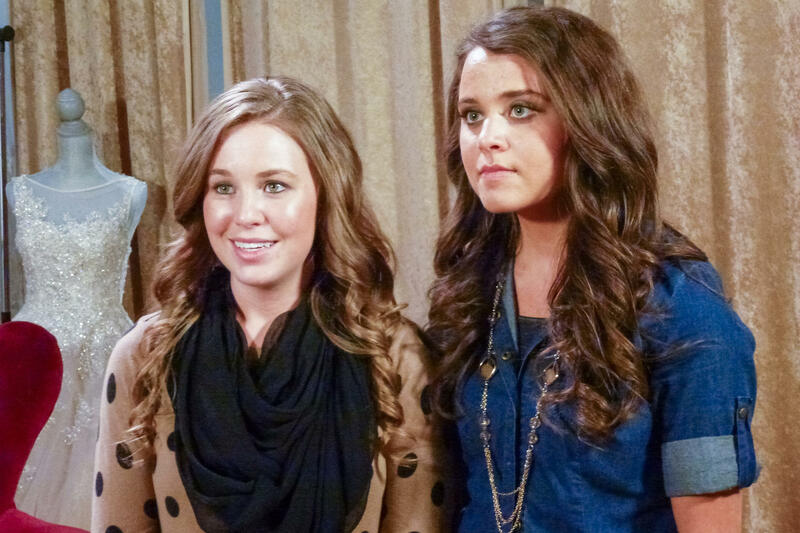 Fans have been speculating even more about Jana's singleness lately, due to the fact that Jinger just became the third Duggar daughter younger than her to tie the knot, and even 19-year-old Joy-Anna just announced that she's courting. Last week it was because she was being held captive as Jim Bob and Michelle's indentured nanny. As her younger sisters have slowly been getting married off, it's been speculated that sweet Jana has been relied upon more and more to take on the responsibility of parenting her younger siblings. Of course, it could be for a different reason entirely ... she plays for the other team, but due to her strict religious upbringing, would be shunned of she were to embrace a homosexual lifestyle. Jana has never publicly courted anyone, although family members have dropped hints that it's not from a lack of interest. Jana herself has even admitted in the past that she's looking for the kind of man who isn't afraid to get dirt under his nails. Maybe Jana is a closeted lesbian, or maybe she's just not willing to settle, and Mr. Right hasn't come along yet. Either way, she is one of the nicest, sweetest people on reality TV, and she deserves space to make her own decisions in her own time.